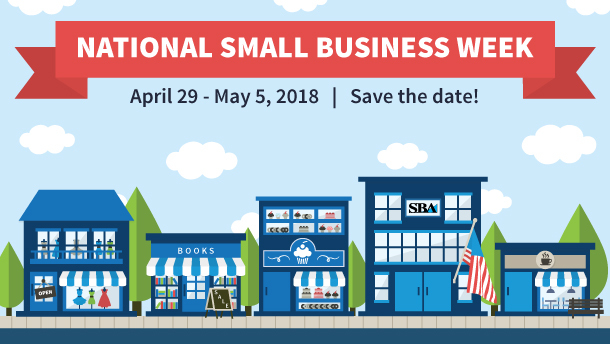 The Benton/West City Area Chamber of Commerce is a non-profit organization dedicated to the improvement of business, education, and the quality of life in our communities. In order to do this, we plan community events and networking opportunities, support civic programs, and fund scholarships for the entrepreneurs of tomorrow. The Chamber organizes many community events that bring thousands of visitors to our area every year. In the spring and summer, we organize the Rend Lake Water Festival, Parade, and Carnival in May, the Chamber/Rotary Golf Scramble in June, and the Rend Lake Fireworks Festival in July. The fall includes the Rend Lake Car Show and we are involved in the West City Fall Festival and Benton Fall Festival. Each spring, we award BCHS Student Chamber of Commerce scholarships to graduating seniors and support their Adopt-A-Highway clean-up program in the Fall. 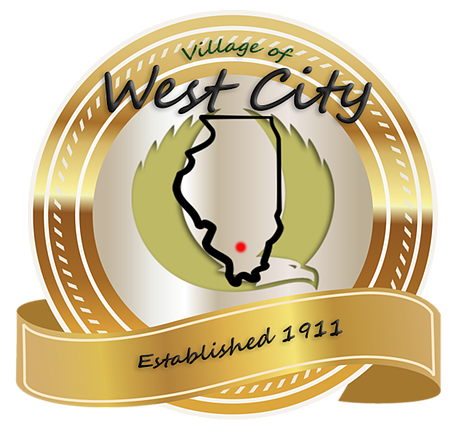 We also financially support the Benton - West City Economic Development Corporation. Chamber membership is good citizenship. Will you be a part of the growth and betterment of your community by becoming a member of the Benton/West City Area Chamber of Commerce? ​Whether for the weekend or a lifetime, Franklin County is a place full of hometown hospitality. We welcome you into our businesses and to join our community! We have members that can fulfill your needs. Submit a request for information or a quote to multiple businesses NOW.